At its 4G/5G Summit in Hong Kong Qualcomm has announced the new Snapdragon 636 Mobile Platform. Here's what you need to know about the new chip's specs and features. 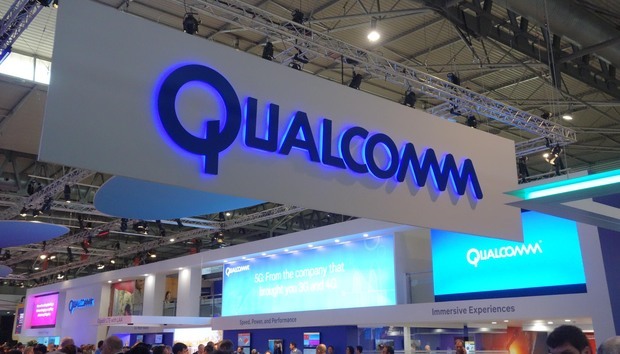 As well as announcing that 5G smartphones are coming in 2019, Qualcomm has added a new processor to its 600 series mid-range. It's designed to 'provide improvements to device performance, enhanced gaming and display technology support'. The firm has said it expects the Snapdragon 636 to ship to customers November 2017 so we imagine we'll see devices with the new chip early next year. However, there's a chance we could see some announced before the end of 2017. This is because the 14nm processor is pin compatible with Snapdragon 660 and 630 so OEMs already using older chips can make the switch quickly. First up is the CPU and the Snapdragon 636 uses a Kryo 260, the same as the Snapdragon 660 but at lower speeds. That's slightly below the Kryo 280 of the Snapdragon 835 and Qualcomm says this CPU provides a 40 percent performance gain compared to the 630. The 64-bit chip has 8 cores clocked at up to 1.8GHz. There's also an Adreno 509 GPU which will offer up to 10 percent better gaming and browsing than the previous generation. The Snapdragon 636 supports ultra-wide 18:9 Full HD+ displays so we could see bezel-free designs like the Samsung Galaxy S8 and LG G6 in cheaper mid-range phones very soon. Also on the display front is Assertive Display, a feature that optimises visibility in 'all lighting conditions'. So it sounds similar to Apple's True Tone technology. Although 5G is the big subject in Hong Kong, the Snapdragon 636 has an X12 LTE modem for speeds of up to 600Mbps - up to twice the previous generation. Meanwhile the Spectra 160 IPS supports up 24Mp capture with zero shutter lag and the Qualcomm Aqstic audio codec supports 192kHz/24bit audio playback. Other features include Bluetooth 5.0, NFC, USB 3.1 and Quick Charge 4.0.